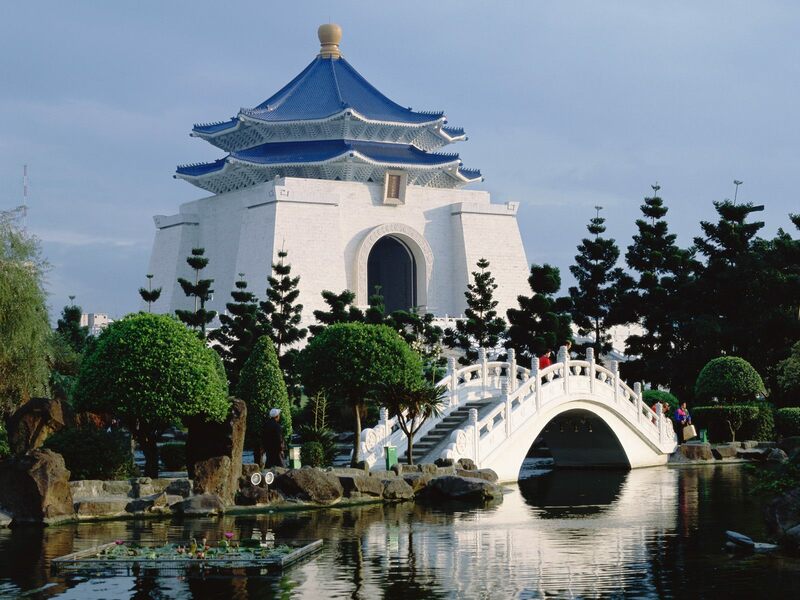 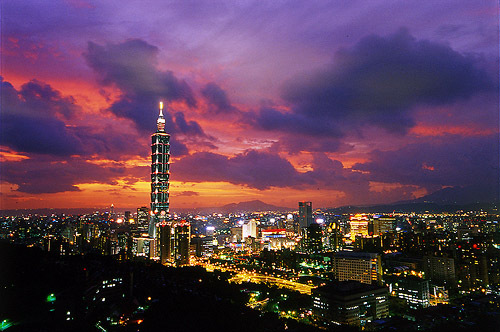 Taipei is city of Taiwan (Taipei). 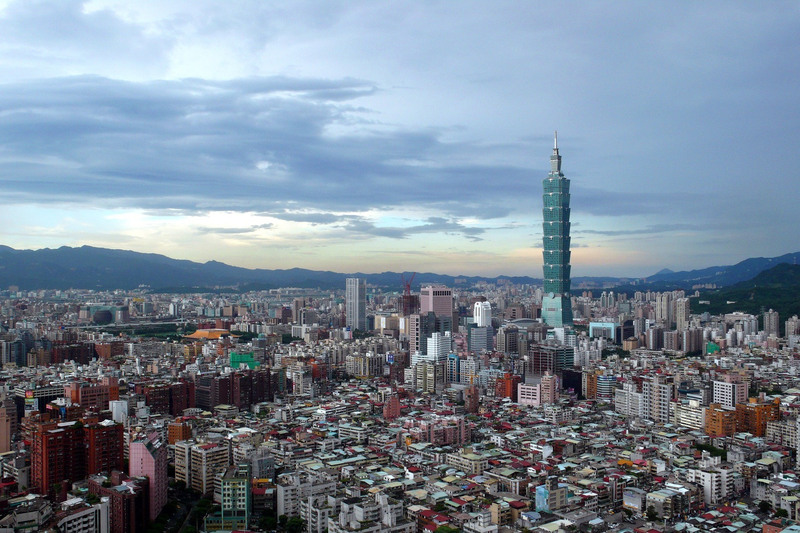 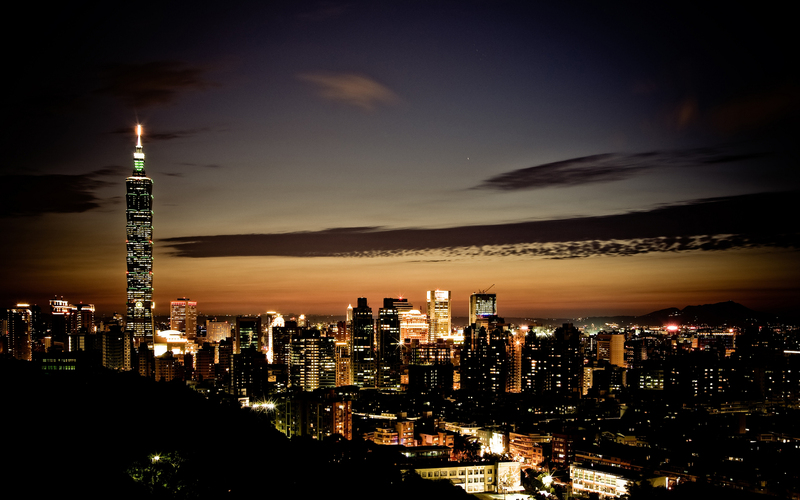 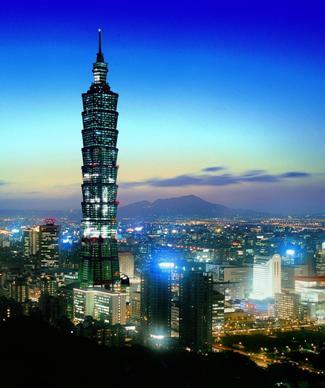 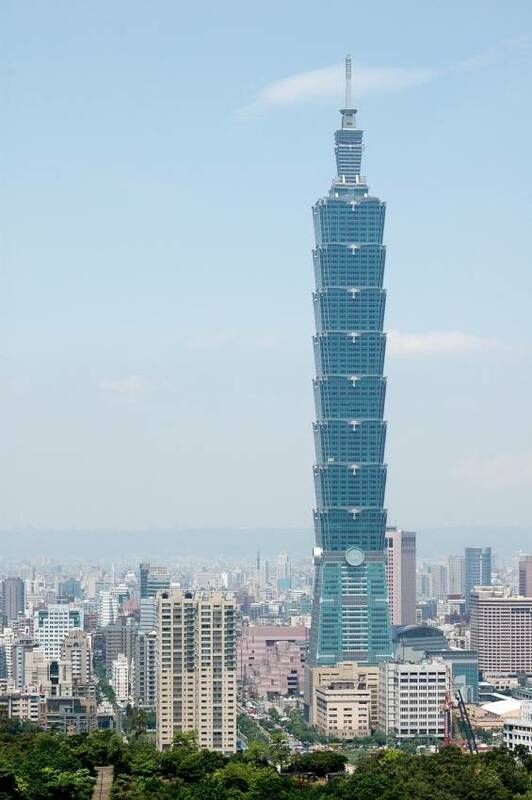 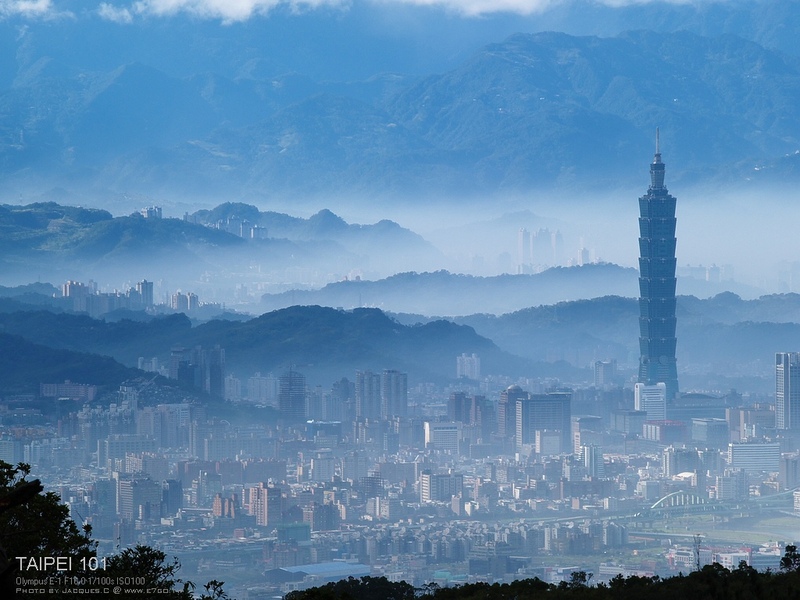 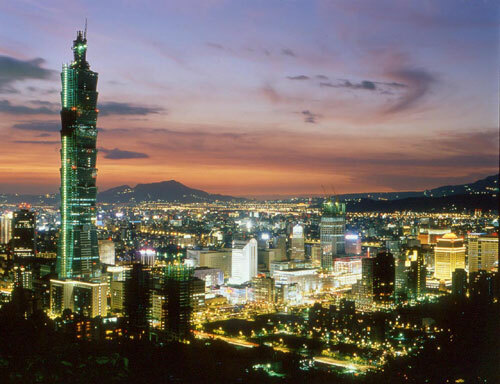 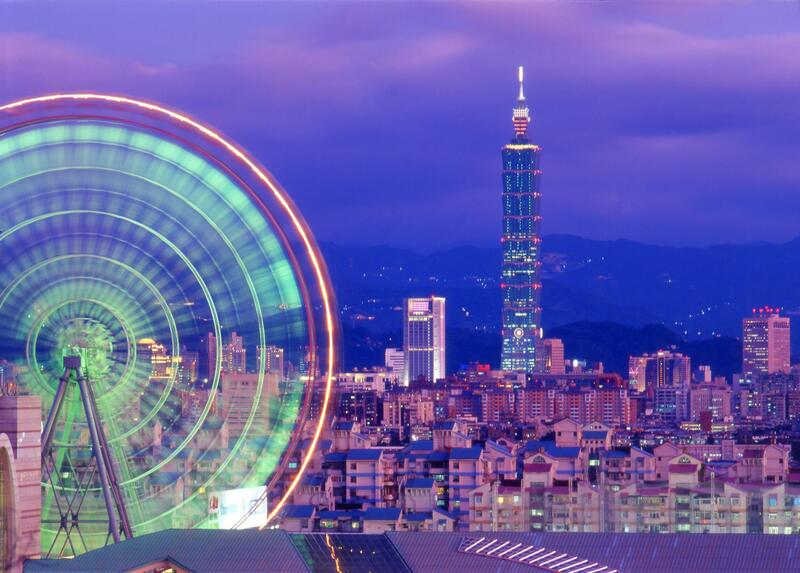 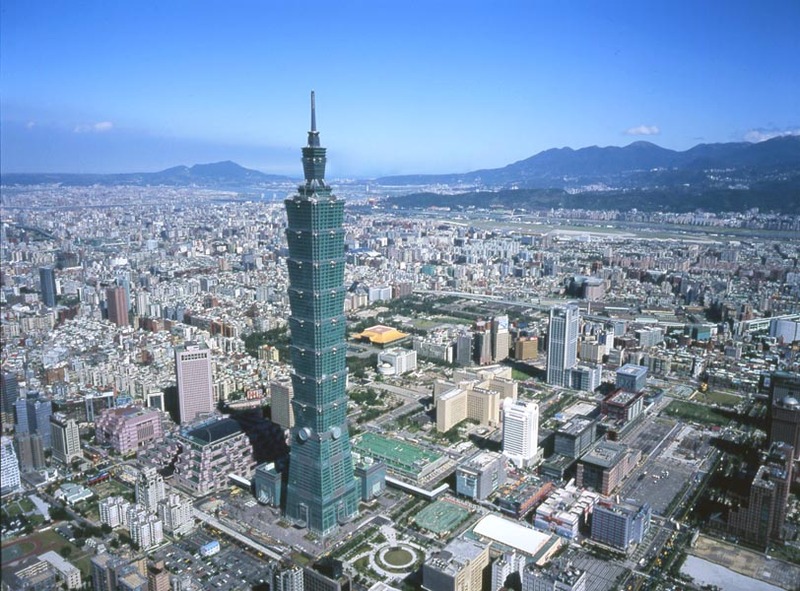 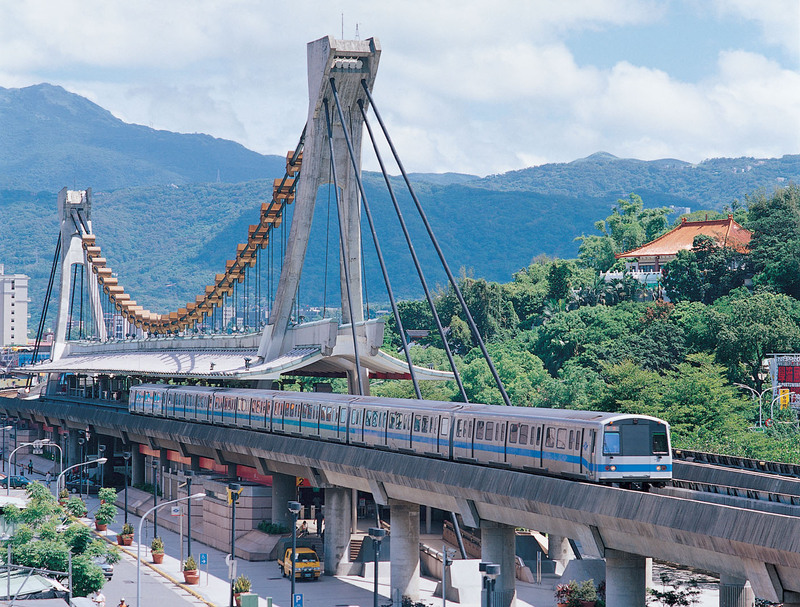 The population of Taipei: 7,871,900 people. 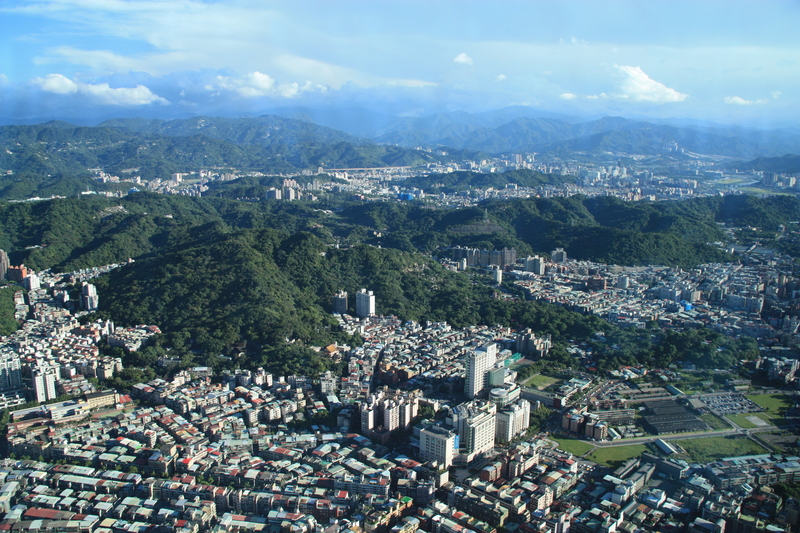 Geographic coordinates of Taipei: 25.04776 x 121.53185.